This Friday is residents’ last chance to comment on Negril’s application for a licence to sell alcohol. Currently operating as BYOB, the licence would allow the restaurant on Brixton Hill to sell alcohol with meals until 11pm each night, with an extension until 2am on New Year’s Eve. Representations can be emailed to licensing@lambeth.gov.uk. Please ensure that you give your name and full address in your representation, as anonymous representations won’t be considered. It should be noted that applicants will have access to any representations that are made in respect of their application, to allow them the opportunity to respond to the points raised. The applicant and anyone who has made a valid representation will be invited to attend the Licensing Sub-Committee and present their case. 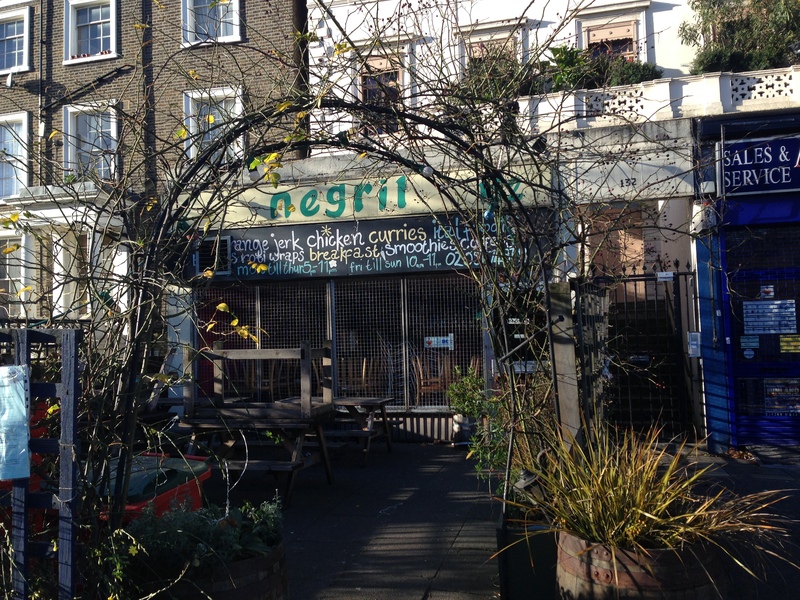 This entry was posted in Blog and tagged Brixton Hill, licensing, Negril, restaurants and bars by Martin Tiedemann. Bookmark the permalink.